HFI worked with the Hawai‘i Forest Industry Association (HFIA), Department of Land and Natural Resource (DLNR) Division of Forestry and Wildlife (DOFAW), Imi Pono, and the Three Mountain Alliance to develop a draft plan for bringing youth to the Kapāpala Canoe Forest for cultural and environmental education. The goal is to involve youth through cooperative programs with the Department of Education, University of Hawai‘i, and other school and educational institutions. 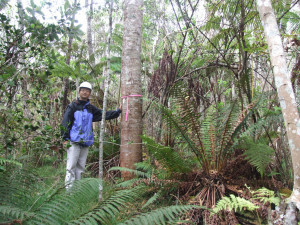 The Board of Land and Natural Resources approved a set-aside to the Division of Forestry and Wildlife (DOFAW) of 1,257 acres of parcel 9-8-01:010 at Kapāpala Ka‘ū District in 1989, for the purposes of koa forestry, recreation, and forest bird and watershed management. 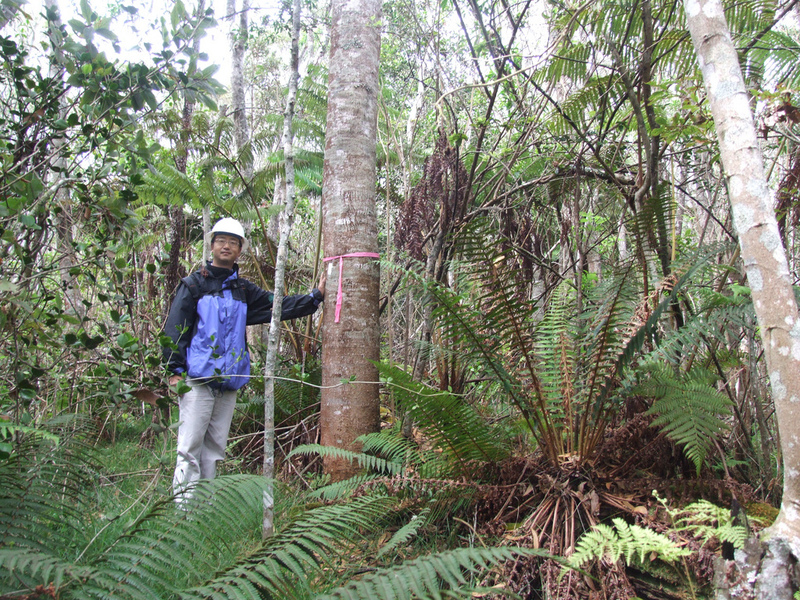 HFI began its planning process for the Kapāpala Canoe Forest in 2011 and the draft plan was finalized in 2012. The Draft Yough Education Plan will be part of a larger Kapāpala Forest Management Plan and includes a background of the cultural, geological, and biological characteristics of the Kapāpala Forest Management Area; a vision for future youth educational opportunities through input from stakeholders; a summary of resources and needs; and a list of projects directed towards the realization of the vision. Develop a plan for bringing youth to the Kapāpala Canoe Forest for cultural and environmental education. Involve youth through cooperative programs with the Department of Education, University of Hawai‘i, and other school and educational institutions.